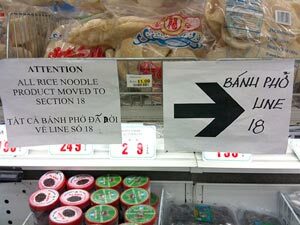 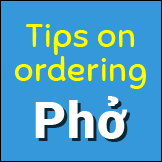 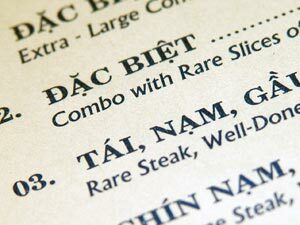 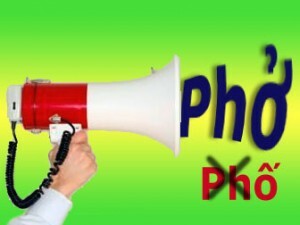 Home›Category: "Pho Pronunciation, Menu & Ordering"
Get help with pronouncing pho or other Vietnamese words, understanding the pho menu, or ordering pho at a restaurant. 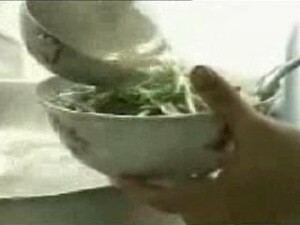 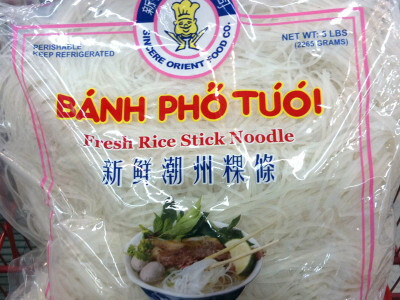 Is it Phở or Phố in Hanoi? 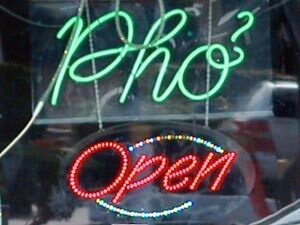 What do you dislike most about going to a pho restaurant? 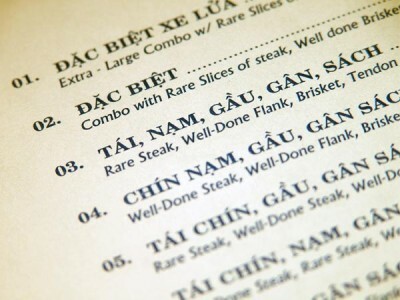 Select up to 3 items. 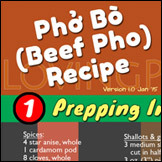 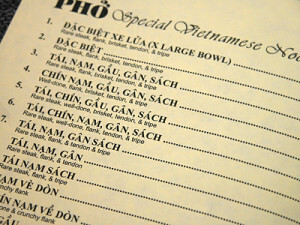 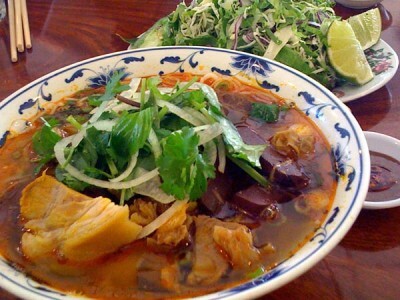 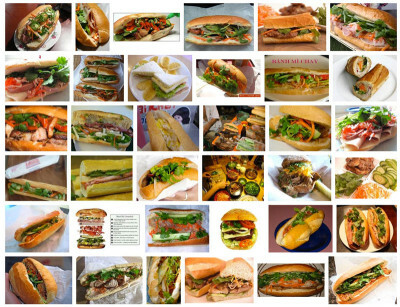 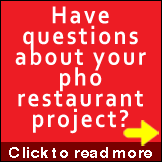 What Pho Restaurants Can Learn From This Poll: Have you found your favorite pho restaurant(s)?